Targeting Boomers: Why else select a name that conjures that era of B&W shows? 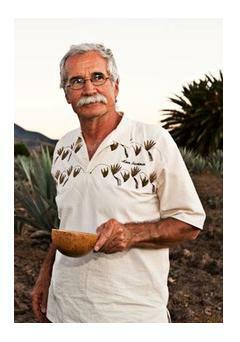 Alvin Starkman operates Mezcal Educational Excursions of Oaxaca (http://www.mezcaleducationaltours.com). What do you think? 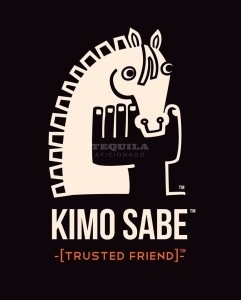 Is Kimo Sabe just a flash in the pan?